“And now, he’s not just writing about bags; he’s also making them. Prestigious design houses like Givenchy and Tod’s have signed him up to design limited-run bags for them. 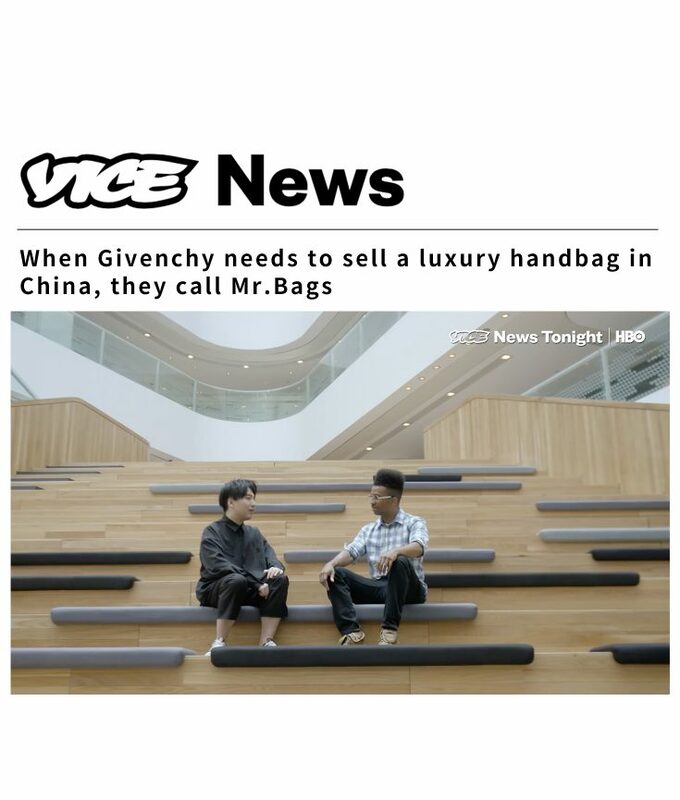 We met with the 26-year-old bagman at his Beijing office to see how’s he’s flipped the Chinese luxury market on its head.